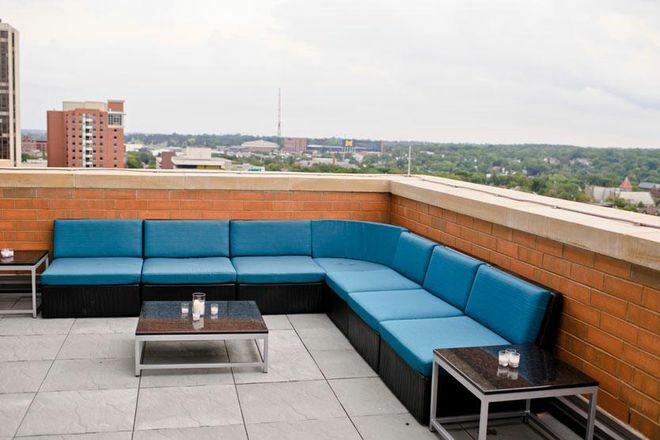 Varsity Ann Arbor provides an unparalleled experience to the University of Michigan students. 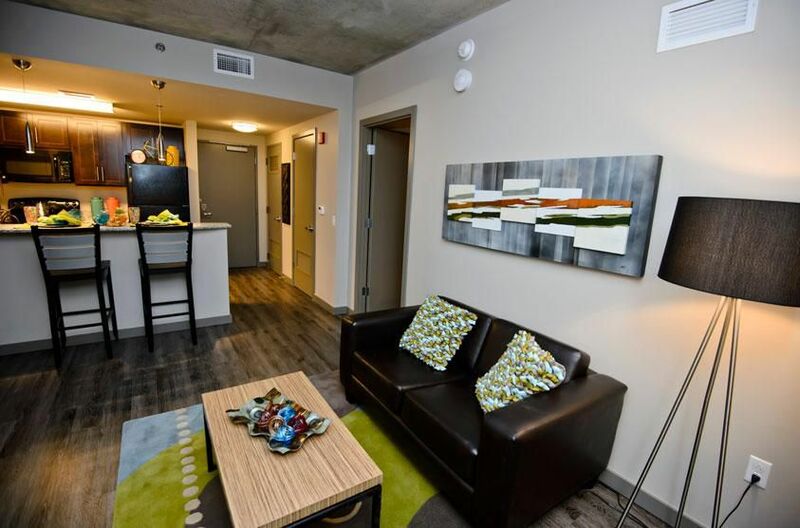 This is where iconic design and unmatched luxury collide to offer 415 well-appointed bedroom suites, within a variety of floor plans crafted to match your style. 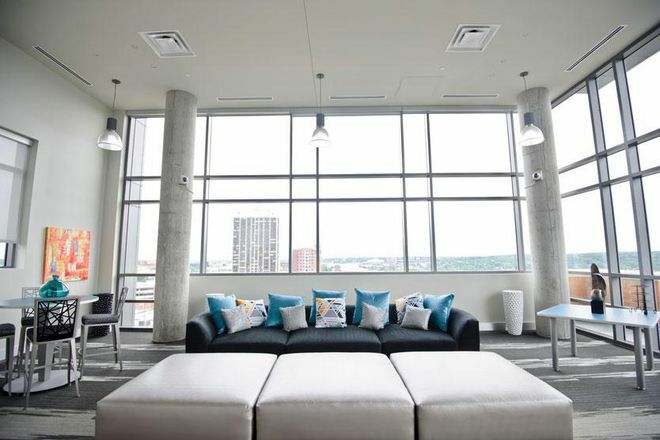 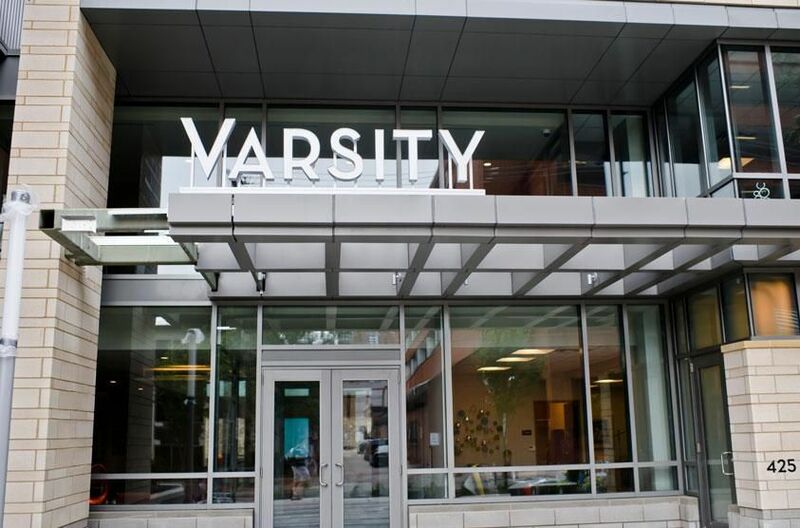 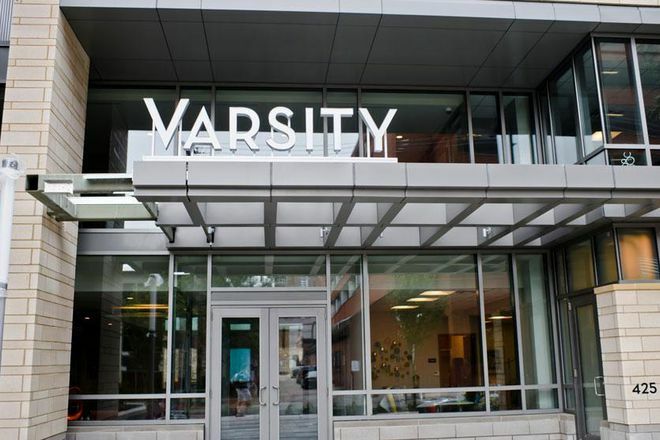 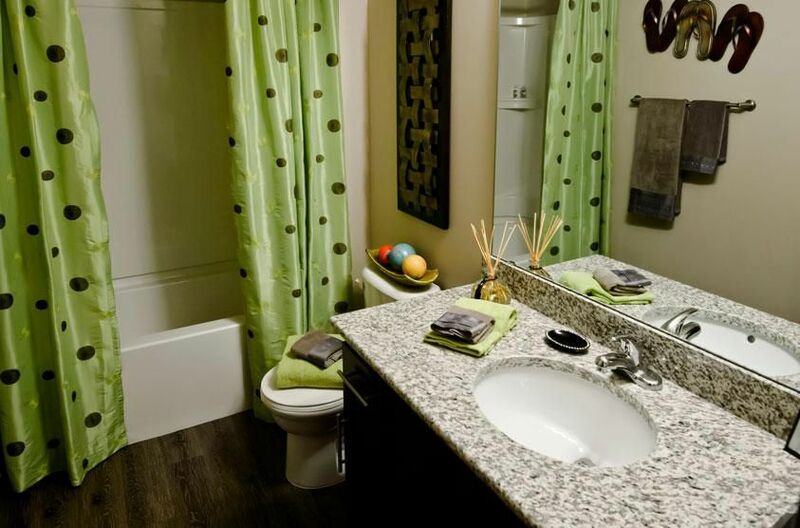 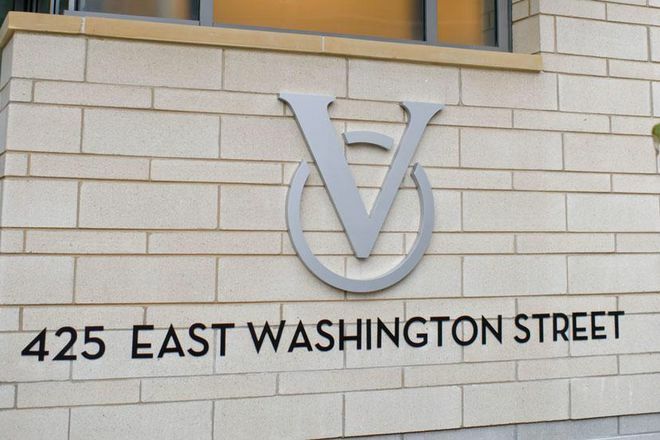 At Varsity Ann Arbor you will have the privacy and lifestyle you deserve in an off campus student community that is built specifically with you, the college student, in mind. 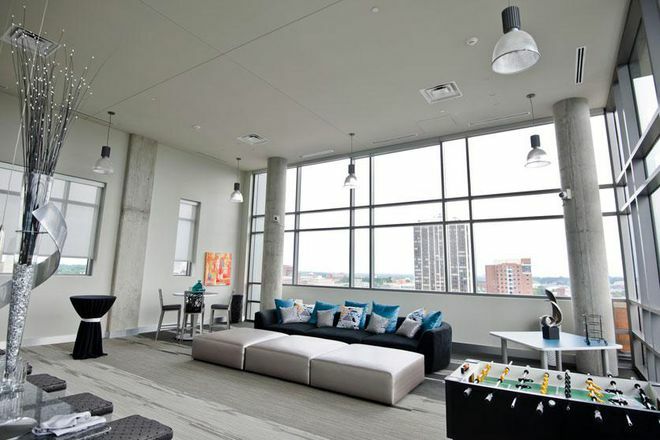 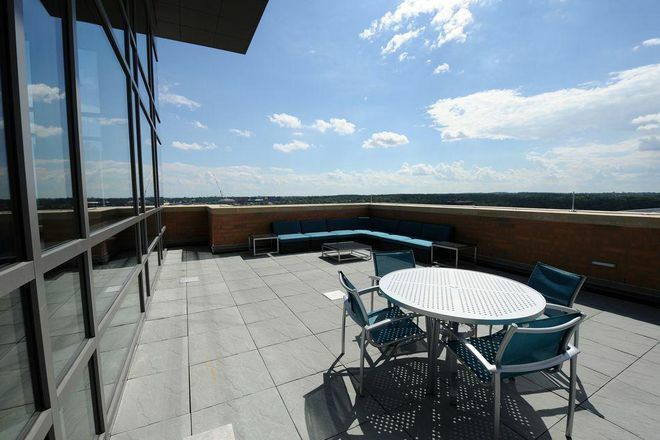 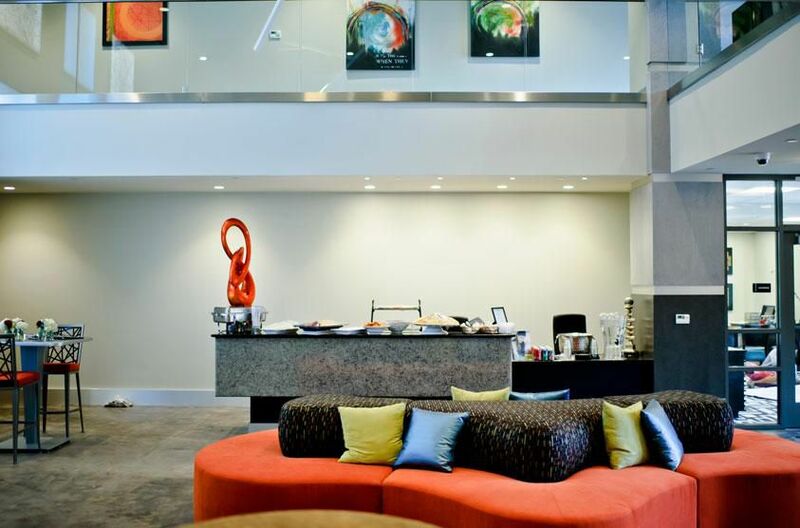 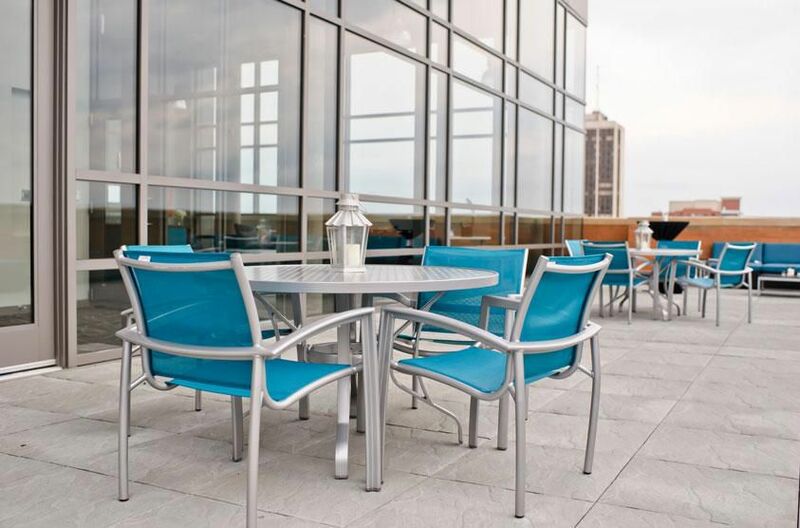 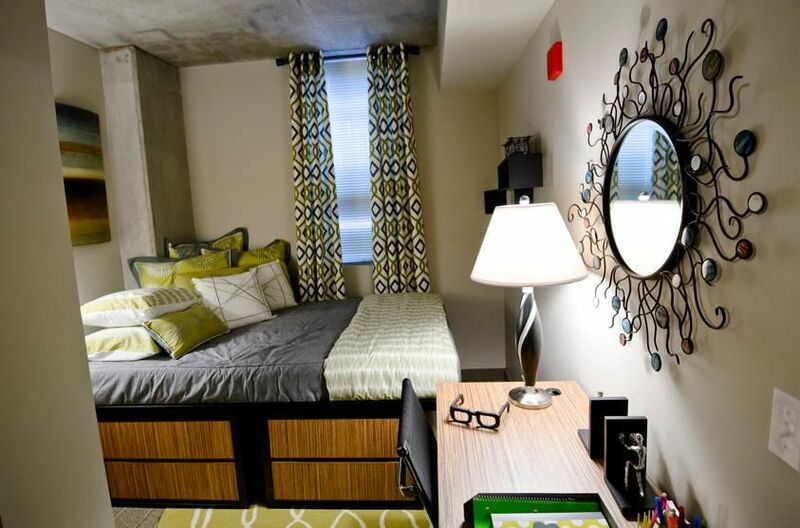 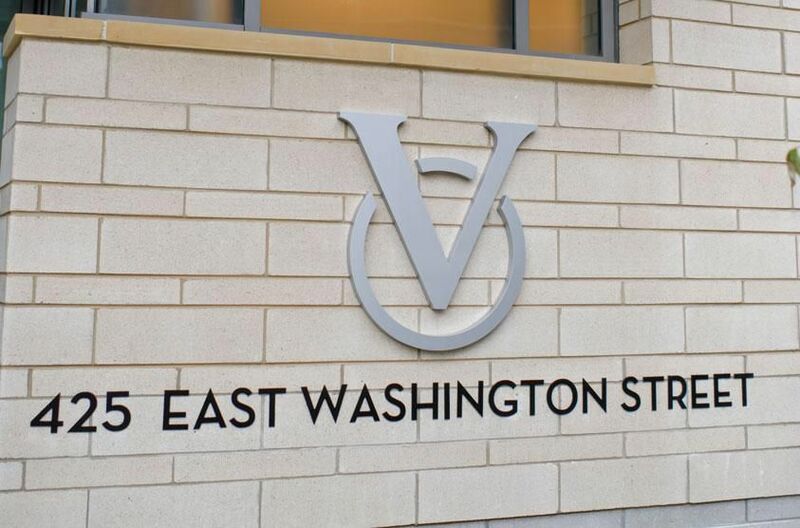 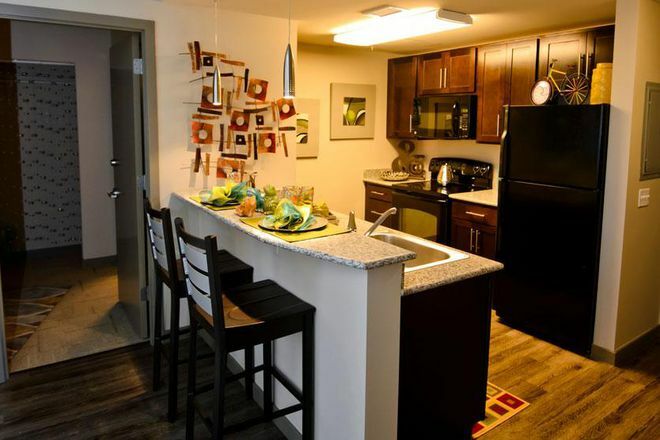 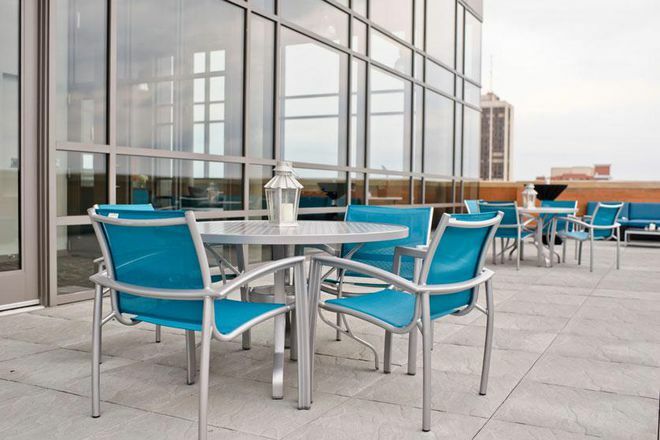 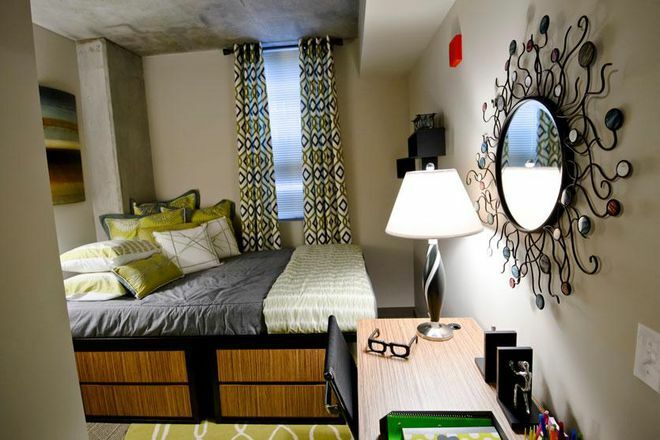 With everything you want and need in one place, Varsity Ann Arbor is the city's hottest address! 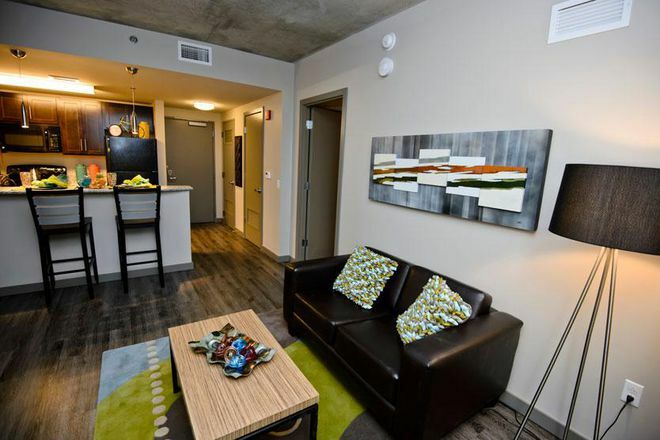 You will be located just steps from campus and downtown, surrounded by all of your favorite shops, restaurants, bars and hang outs. Don’t worry about missing out on the fun at the Diag, you’re just around the corner.